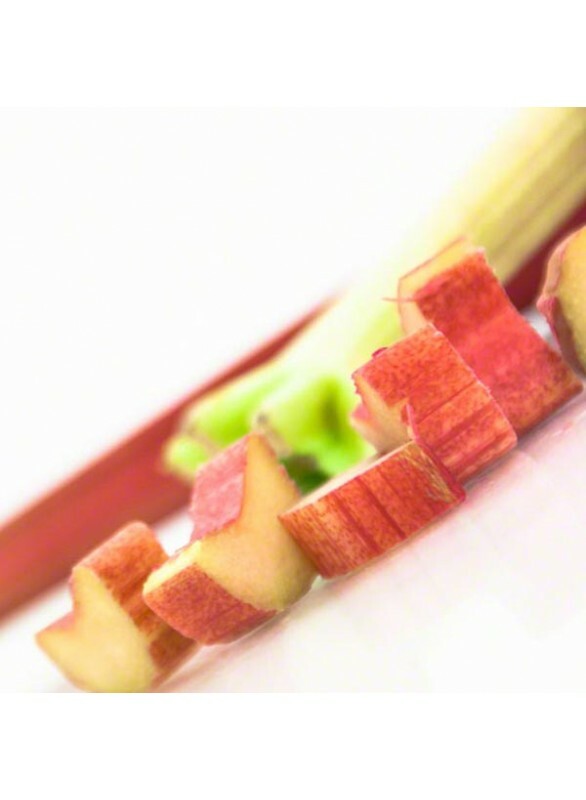 Similar in size and shape to celery, rhubarb is known for its ruby coloring as well as its use in pies and jams. With a naturally slightly bitter flavor, its often paired with ingredients like apples to help soften its taste. Nature’s Flavors Organic Rhubarb Flavor Extract can be used in ice cream bases, clear beverages, and more. Organic Rhubarb Flavor Extract is vegan, kosher, and gluten-free.